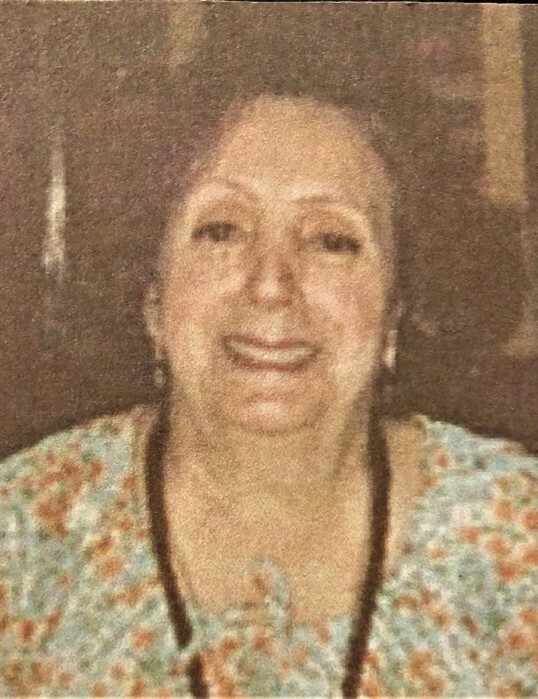 Ms. Mary Docimo DeDolci, 99, died Friday, April 12, 2019 in the Trinitas Regional Medical Center in Elizabeth, New Jersey. Family and friends are invited to the visitation in the Kowalski Funeral Home, 515 Roselle Street, Linden on Tuesday, April 23rd. from 6:00-8:00PM. According to Ms. DeDolci’s wishes, her cremation in Rosehill Crematory, Linden, New Jersey, will be private. Ms. DeDolci, the daughter of the late Angelina Pagano Docimo and the late Robert Docimo, was born in Linden, New Jersey. She resided in Roselle, New Jersey before settling in Elizabeth, New Jersey over ten years ago. Ms. DeDolci was predeceased by her son, Alan DiDolci in 1994 and her grandson, Michael DiDolci in 2017. Ms. DeDolci is survived by her daughter-in-law, Karen DiDolci; her granddaughter, Maureen Quarles and her husband, Robert; her four great grandchildren, Dylan Quarles, Madison Quarles, Michael DiDolce and Ariana DiDolci and her niece, Patricia Eccleston. There's still time to send flowers to the Visitation at the Kowalski Funeral Home from 6:00 PM to 8:00 PM on April 23, 2019.